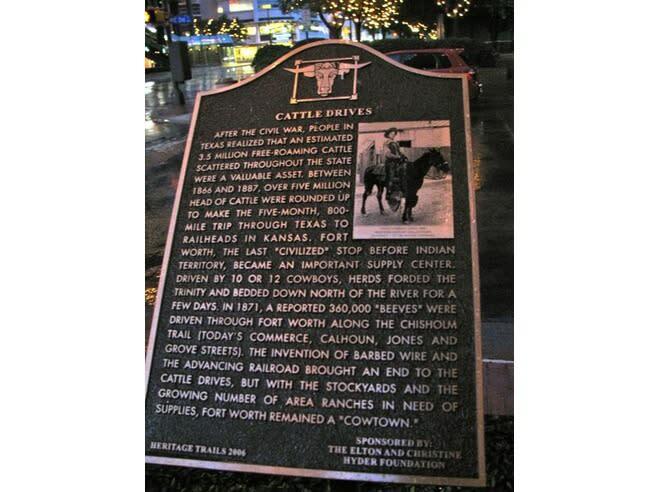 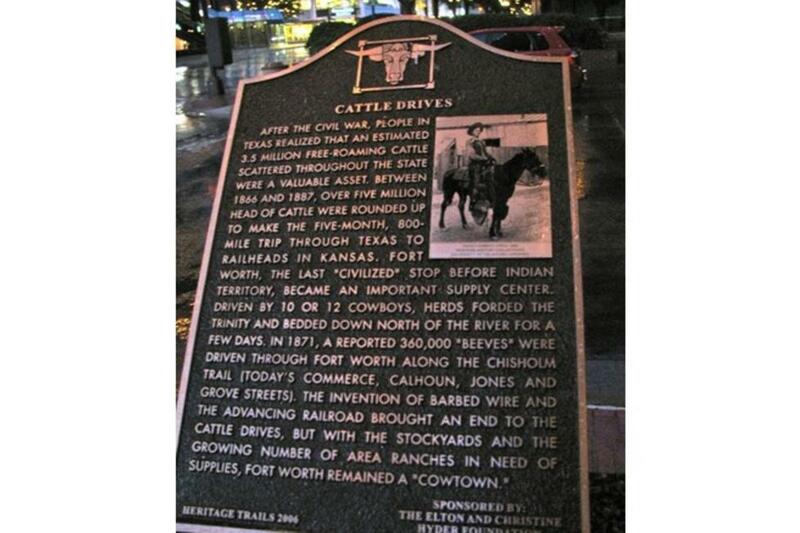 Take a walk through downtown and discover the people and events that shaped Fort Worth’s rich history. 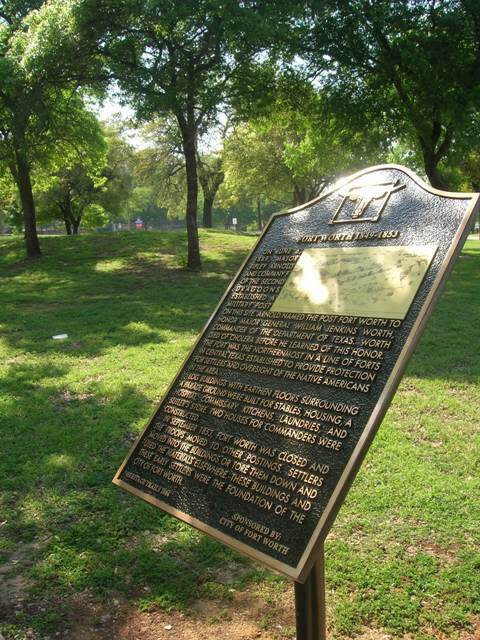 Have your picture taken alongside our sleeping panther and then visit each permanent bronze-plaque detailing a historic event that occurred. 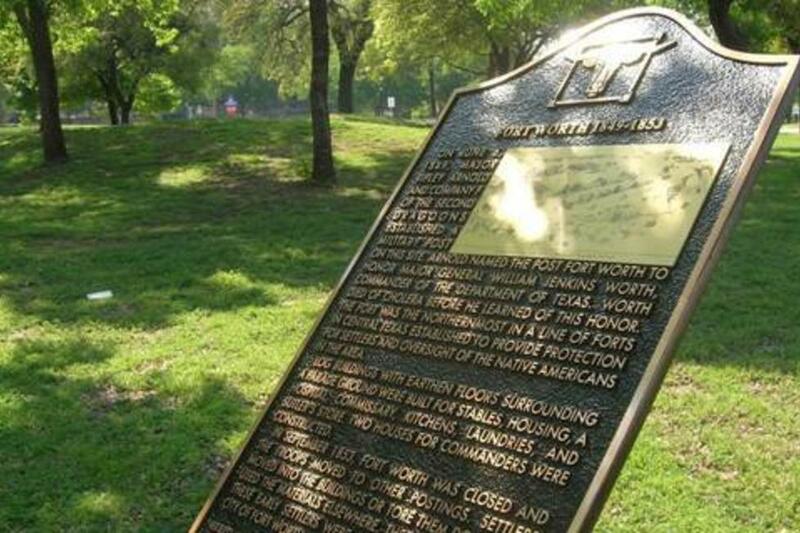 Funded by local businesses and foundations, Fort Worth Heritage Trails celebrates our community’s early history through the colorful legacy of our founders.